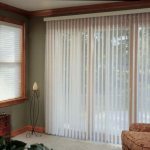 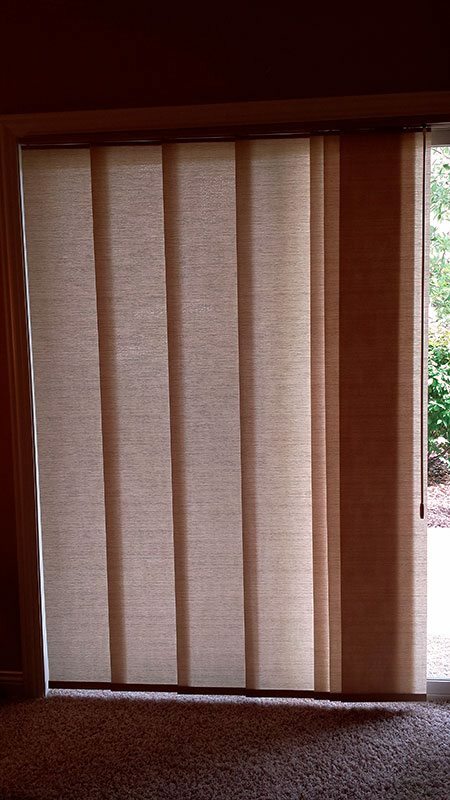 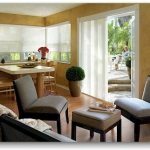 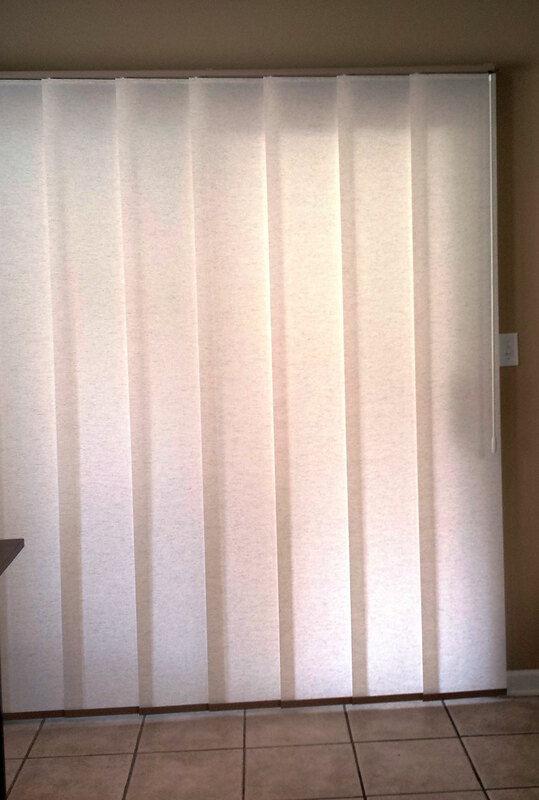 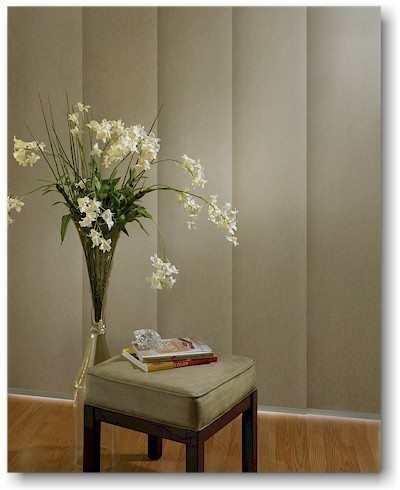 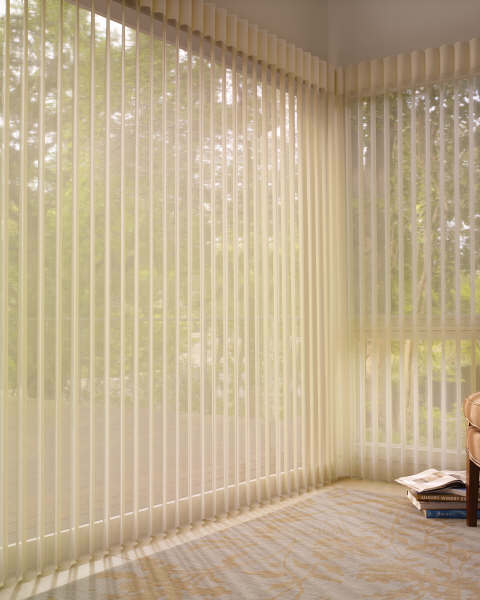 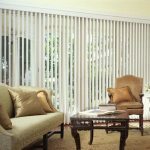 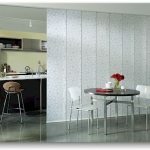 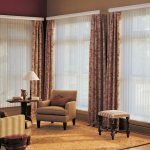 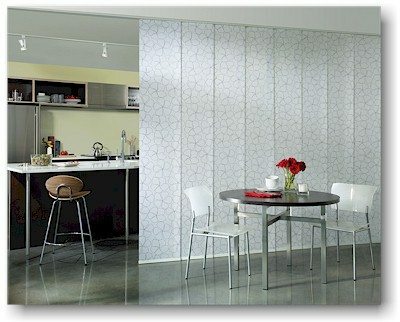 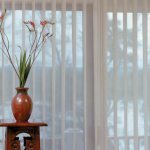 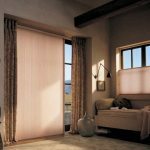 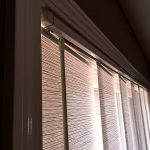 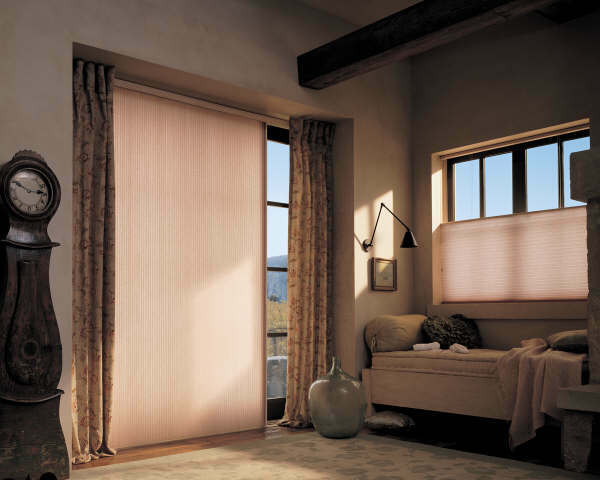 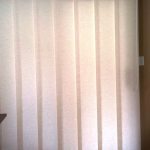 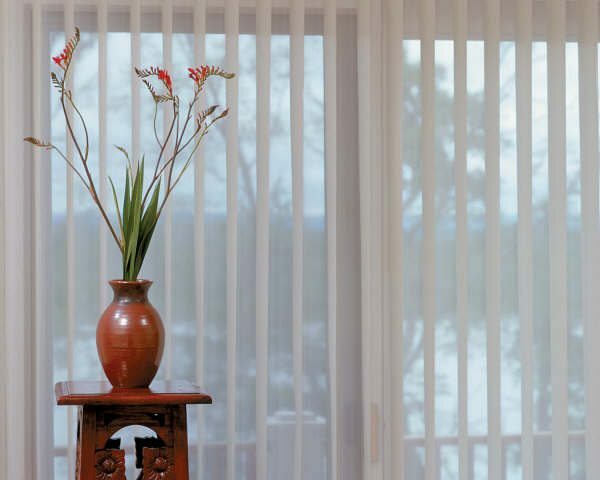 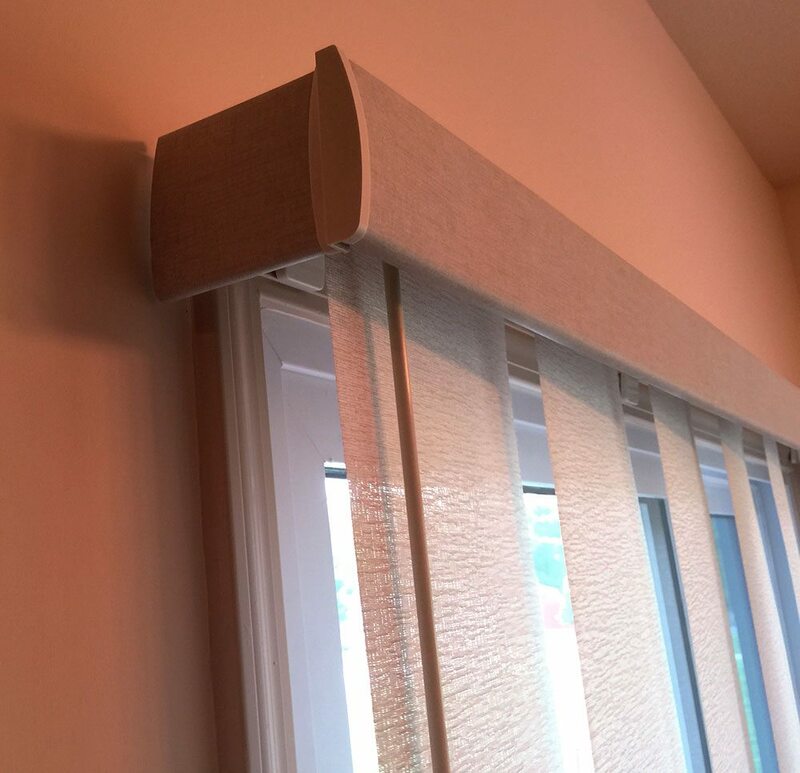 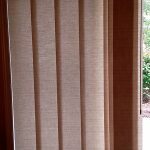 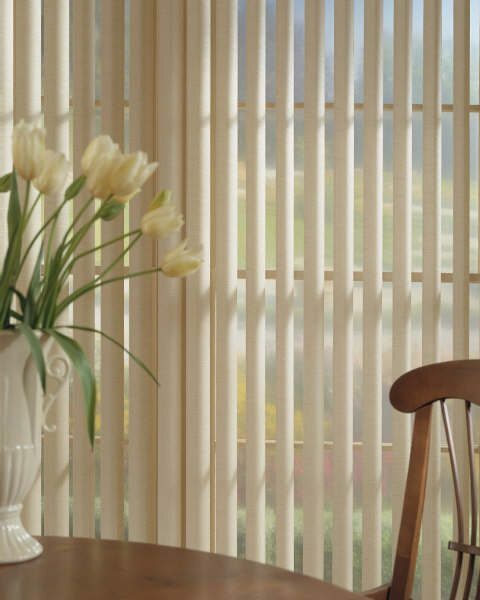 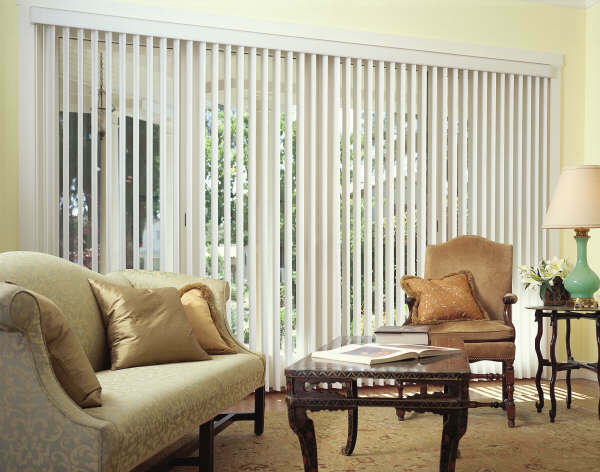 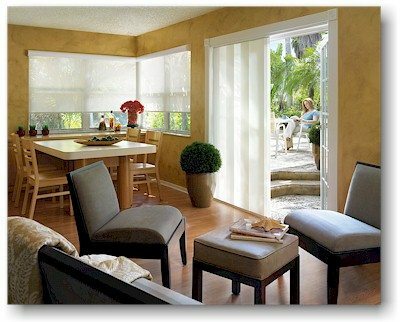 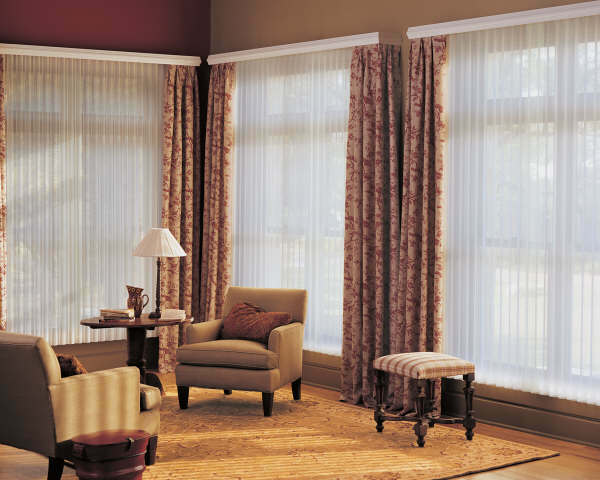 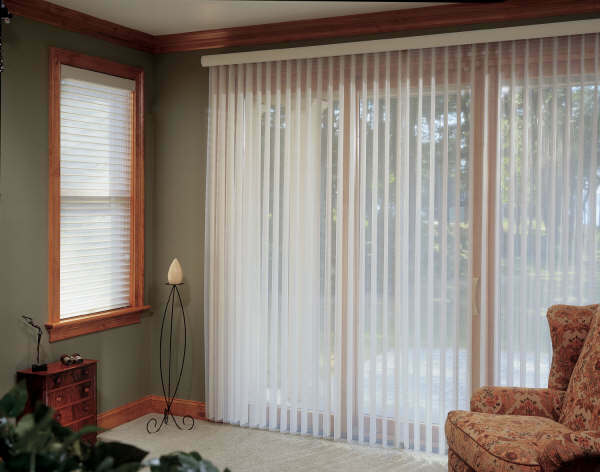 Vertical blinds and shades come in a wide range of styles and materials. 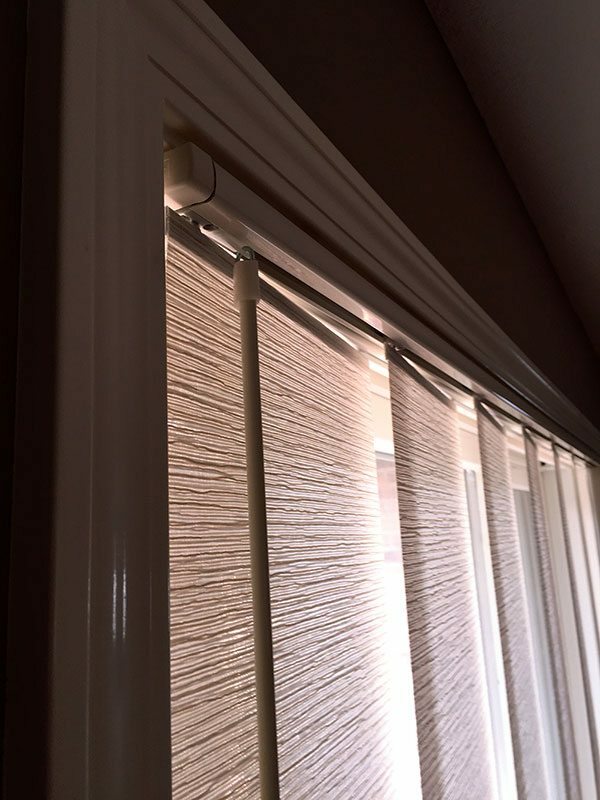 Although PVC has been used for decades in commercial, retail, industrial and institutional applications it is general found only on patio doors in residential settings. 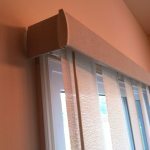 No longer just PVC! 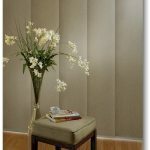 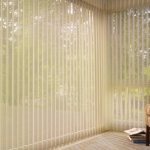 New product offerings such as vertical honeycombs, woven woods, soft shades, and panel shades such as Skyline by Hunter Douglas and Envision Panel Track by Comfortex now command the vast majority of residential vertical applications. 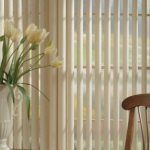 Even the cordless honeycombs, roller shades and roman shades now have invaded what was formerly the traditional residential vertical usage.